It’s built around MSI’s new MPG Z390I GAMING EDGE AC motherboard that features Audio Boost and 7.1-channel high definition digital audio output via an optical S/PDIF connector. 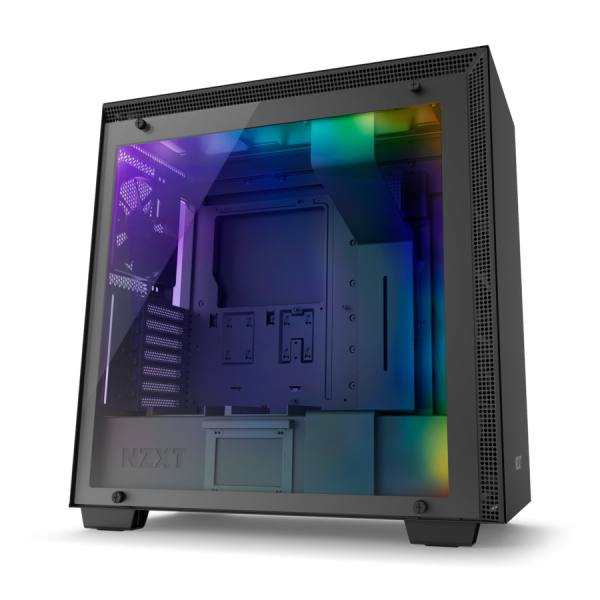 This PC can be customized with up to an 8-core, Intel Core i9-9900K CPU, 32GB of DDR4 RAM, a liquid-cooled GeForce RTX 2080 video card, additional data storage (one 3.5” hard disk drive and/or up to three 2.5” drives), Windows 10 Pro and a four-year warranty. The base price is $1,979.00. Nothing required here. Not used. Would be nice to get this waste of screen space removed. 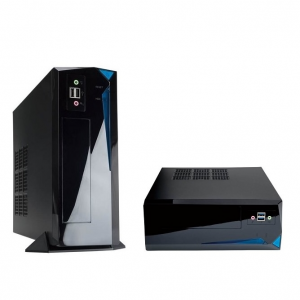 The Oak Bay is a very capable small form factor PC. It is slightly larger than the Whisky Creek PC but can be ordered with a low profile video card and a full-size DVD or Blu-ray drive installed. It can be oriented as a small tower PC or on its side as destop PC. 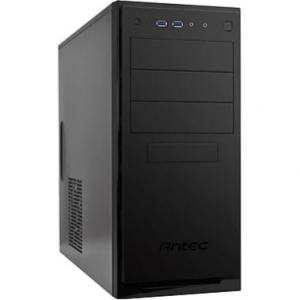 Its standard configuration includes a quad-core Intel Core i3-8100 CPU. The Skookumchuck PCs feature Intel’s Core-X series of CPUs. With up to 18 processor cores and 36 threads as well as support for up to 128GB RAM, these workstations can handle the heavy workloads of inspired professionals with ease and have the capacity to deliver extreme performance where required.